45 players signed up with 135 songs, only 30 where chosen at random to take part in the competition. Phase 2 saw the 29 players rank eachothers song. which lead to the elimination of the lowest 3 songs. England and sweden where disqualified. These are the top 10 from the poll. over 547 users voted. theses points will be added to players votes from phase 2. 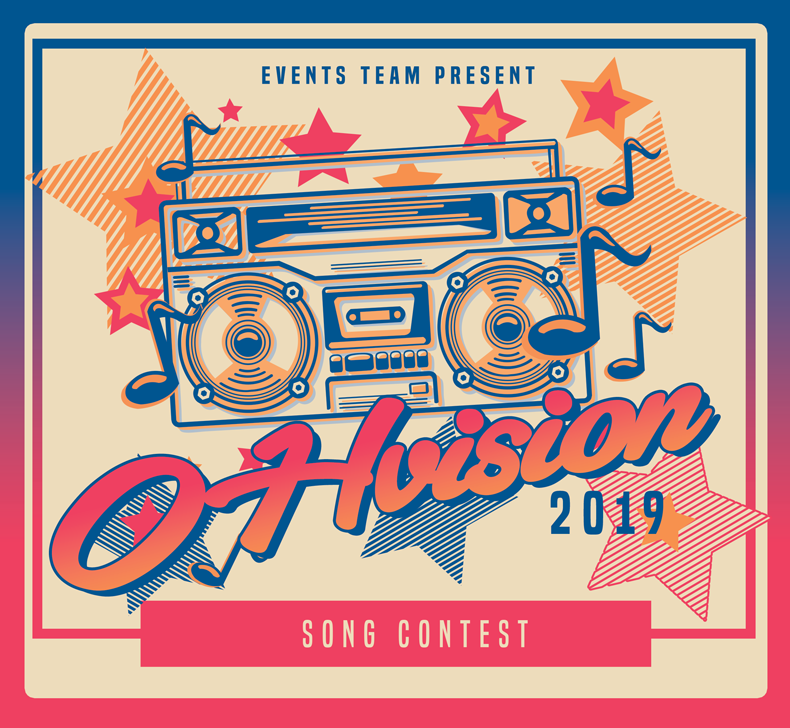 GRAND TOTAL OF OHvision 2019! Final results, from points of phase 2 + phase 3. Thanks to all players. i hope everyone discovered some amazing songs. even with the old poll points. spain would of won. but even with the new points system the top 5 could of looked diffrent if spain did not rank in the poll and other high scoring songs songs did better. Franny and yuki congratulations! You deserved it! I am so proud of you! And congrats to Czech republic too! Thank you so much to everyone that voted for and gave points to Iceland!! check out previous OHvisions to discover amazing songs.